Russellville and corporate officials confirmed last week that a CVS Pharmacy store will come to Russellville next year. A spokesperson from the CVS corporate office in Rhode Island said Friday in an email that a store has been approved for Russellville, and to check back later this year for an opening date in 2018. 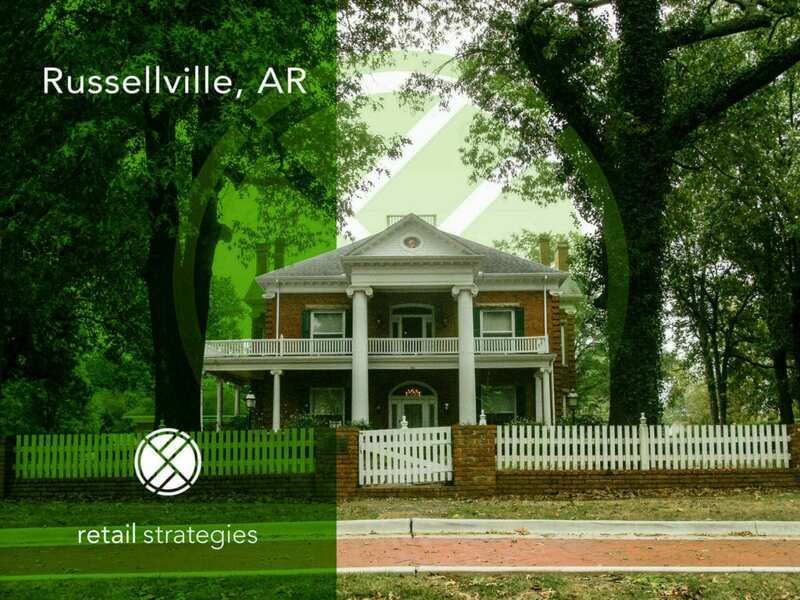 Retail Strategies partnered with Russellville in the last nine months. CVS’s decision to grow in Russellville mirrors our belief in their strong market. Portfolio Director Clay Craft commented that we expect several more retail successes in Russellville. ~ We are PROUD PARTNERS with Russellville.